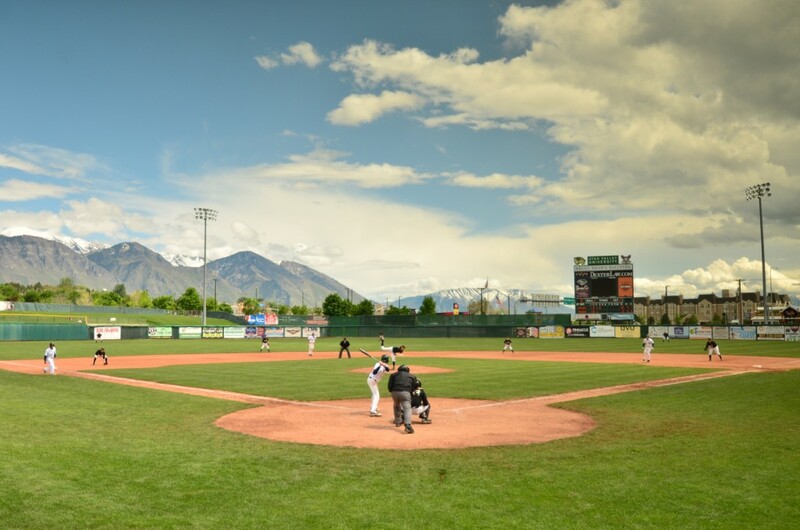 OREM – The Snow Canyon Warriors beat the odds and defied human logic, winning three games in convincing no-doubt-about-it fashion Saturday to claim their second consecutive 3A state baseball title and fourth state title in school history Saturday at Brent Brown Ballpark. The Warriors, who were unable to beat cross-town rival Desert Hills twice during the regular season and fell to DH Friday in the semifinals of the winners bracket, got the proverbial monkeys off their backs and dismantled the Thunder in back-to-back games when it mattered most. The Warriors battled back into the championship match Saturday morning after losing an emotional game to the Thunder Friday night. 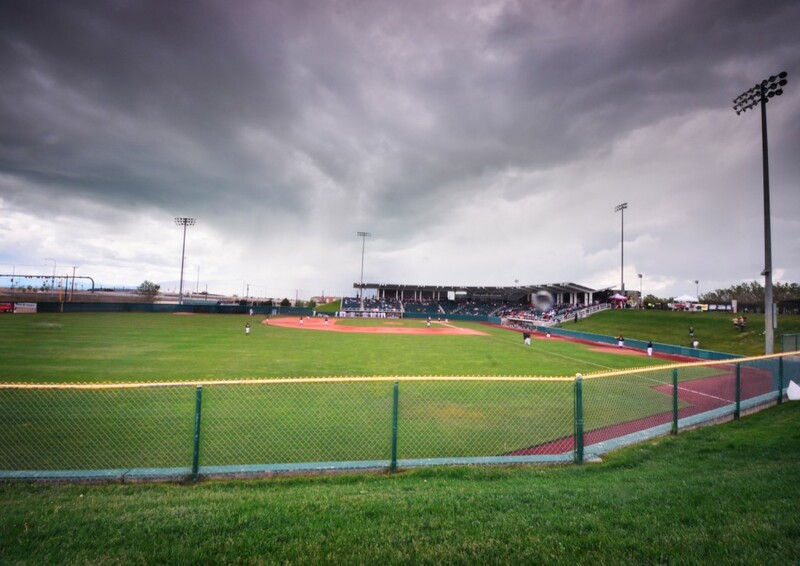 In a game that was rain delayed almost two hours, SC beat Spanish Fork 5-2. They then 10-run-ruled the Thunder in game one, 16-6 and beat Desert Hills 7-1 in game two to claim the state title. 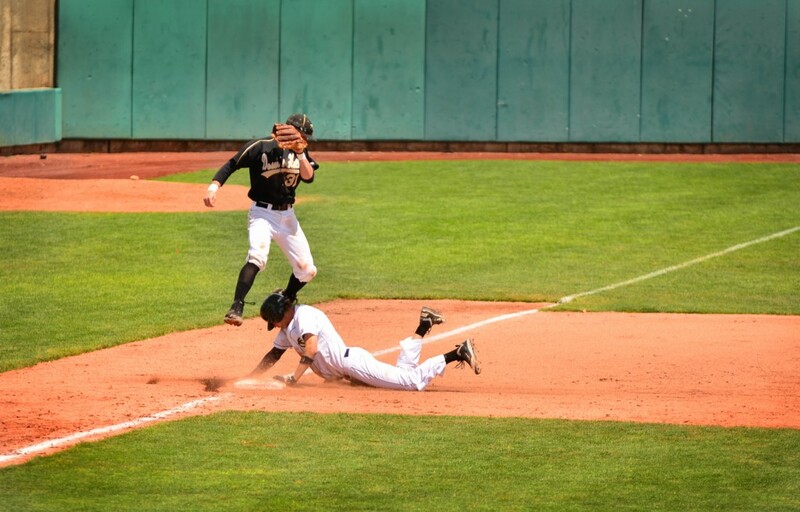 Snow Canyon rode a five-run second inning rally to a victory over Spanish Fork Saturday morning to earn a rematch against Desert Hills for the 3A state championship. 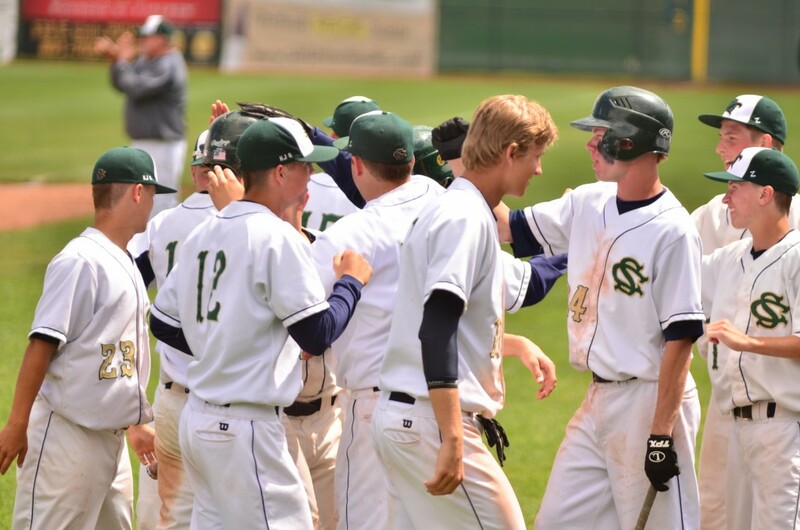 Day struck out five and pitched a complete game to help lift SC to a 5-2 win. 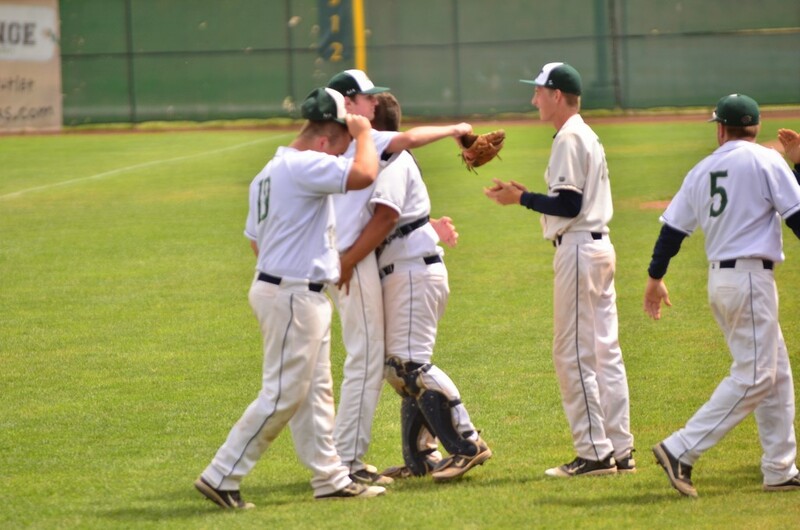 In the fifth frame, Day, Clint Gates, Brogan Secrist, Tyler Wardell and Mason Smith all contributed RBIs to give Snow Canyon a lead that it would not give up. 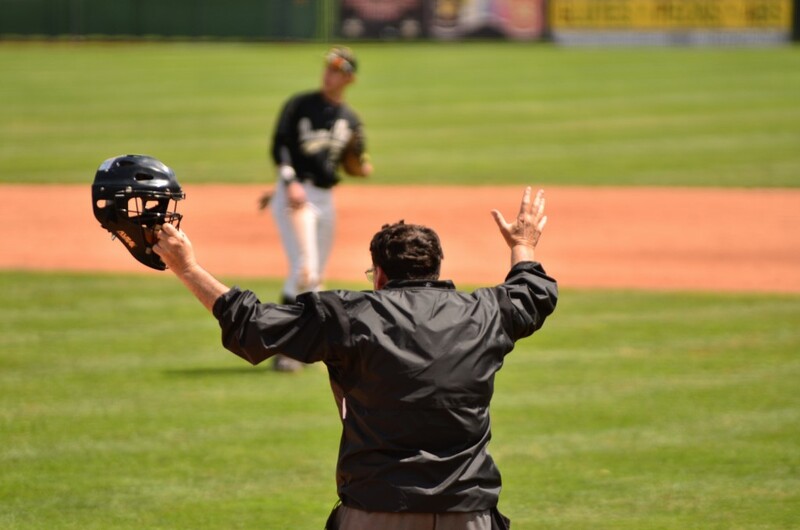 After a premature ending to game one via the mercy rule, SC’s Clint Gates settled in in game two at the mound and held Desert Hills scoreless until the final frame. 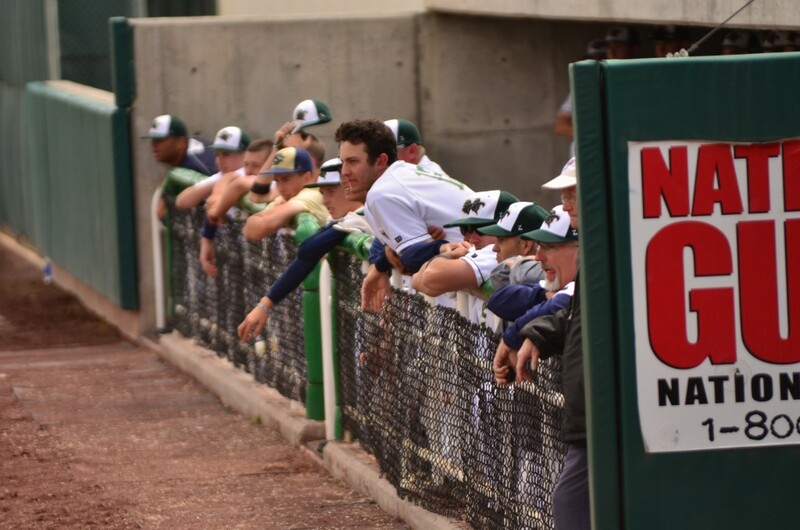 The Warriors were able to gain a solid lead before DH’s Kaleb Caplin, who had pitched a complete game less than 24 hours earlier, slowed the bleeding. Secrist said he was glad that Caplin was only able to pitch a few innings due to fatigue because the Warriors have had a hard time with him this year. 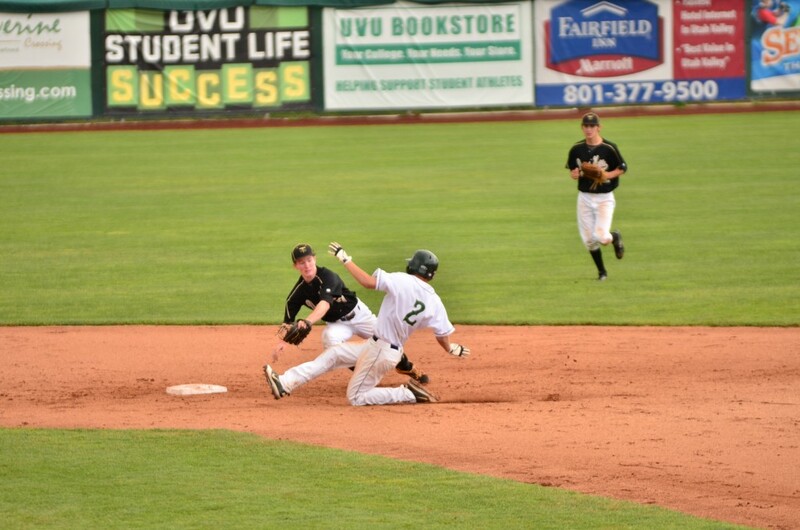 The Thunder were unable to recover from Snow Canyon’s early lead and although they scored a run in the final frame, they eventually were corralled by the Warriors defense. 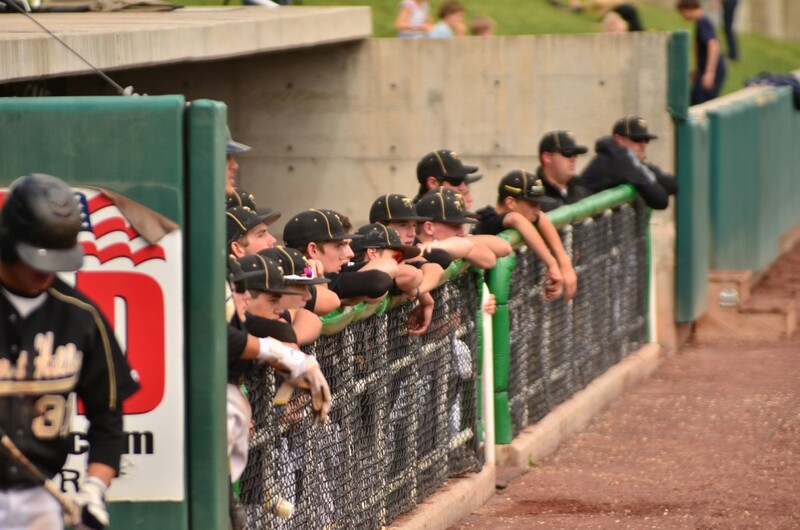 Clint Gates, who pitched earlier in the week, hit a home run and led the Warriors from the mound in game two He said the pressure was on Desert Hills after Friday’s game. Snow Canyon had dedicated its season to former teammate K.J. Harrison, who drowned while camping with his Boy Scout troop in the Grand Canyon last summer. 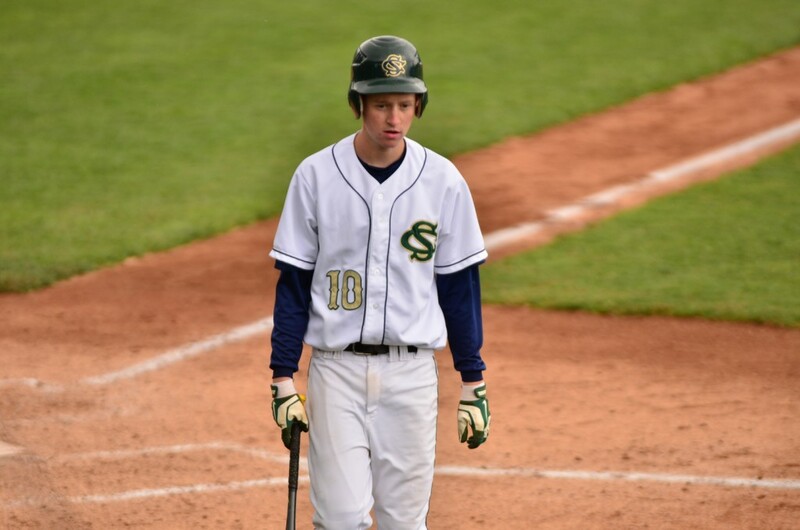 Harrison was a big part of SC’s 2012 championship team and had the game-winning hit in the playoffs’ first round upset over Juan Diego last year.